The Center for Excellence in Education (CEE) was founded in 1983. Nurturing careers of excellence and leadership in science and technology in young scholars was an essential investment into America's global future. CEE's programs help keep the US competitive in science and technology, furthering international collaboration among leaders of the world. CEE challenges students and assists them on a long-term basis to become the creators, inventors, scientists, and leaders of the 21st century. As the premiere biology competition for high school students in the US, the USA Biology Olympiad (USABO) enriches the life science education of nearly 10,000 talented students annually. It provides the motivation, curricular resources, and skills training to take them beyond their classroom experience to a level of international competitiveness. 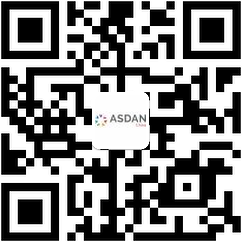 ASDAN China and CEE are working together to bringing the USABO Open Exam for the first to China. This exam will be named "BioOlympiad Initiative USA-China" in China. 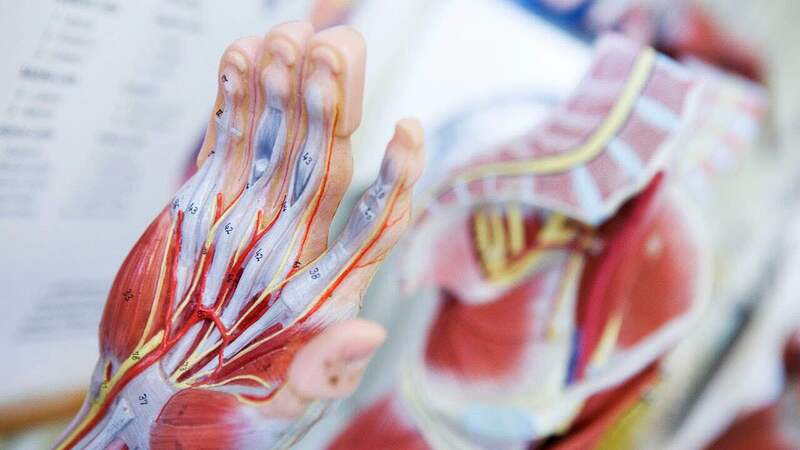 We will be using the same papers and judging standards as USABO to help Chinese students improve their biology skills and understand their level. Outstanding students will have the chance to attend top science programs. Students are allowed to use a basic scientific calculator that has no memory feature. 2、How to prepare for this competition? We offer some Biology references.